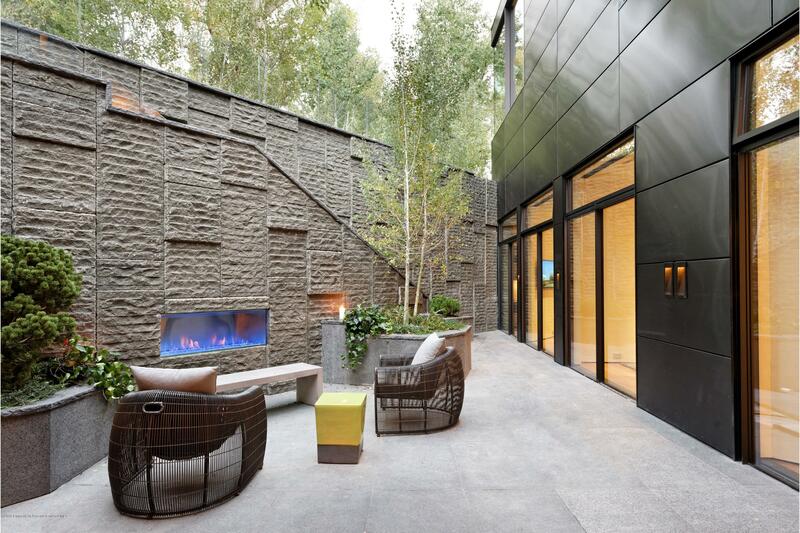 In the image of the great Bauhaus designers, Victor Lundy's West End home is an homage to classic architectural greats. 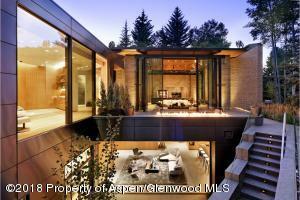 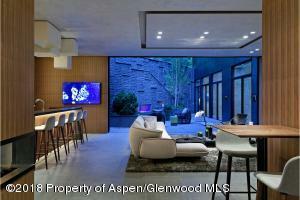 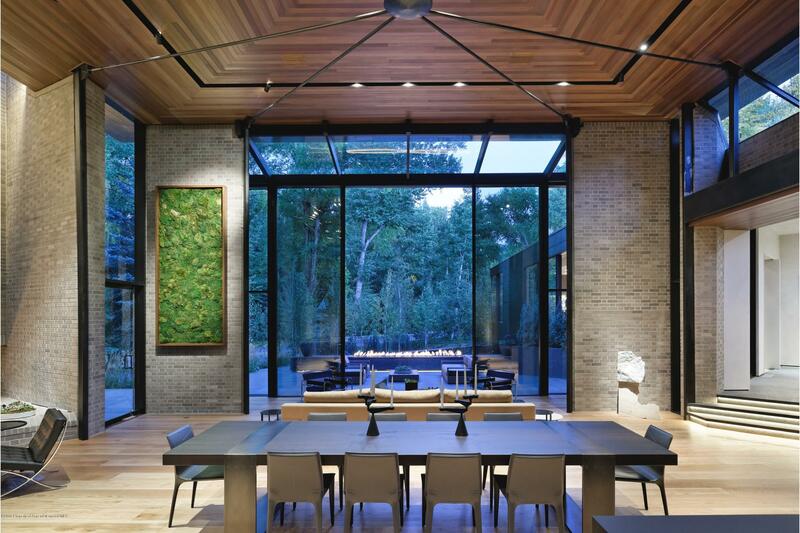 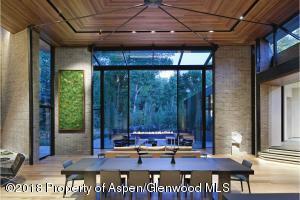 Incorporating the original structure with a thoughtful and complementary addition, the new Lundy House takes its place amongst the finest homes in Aspen. 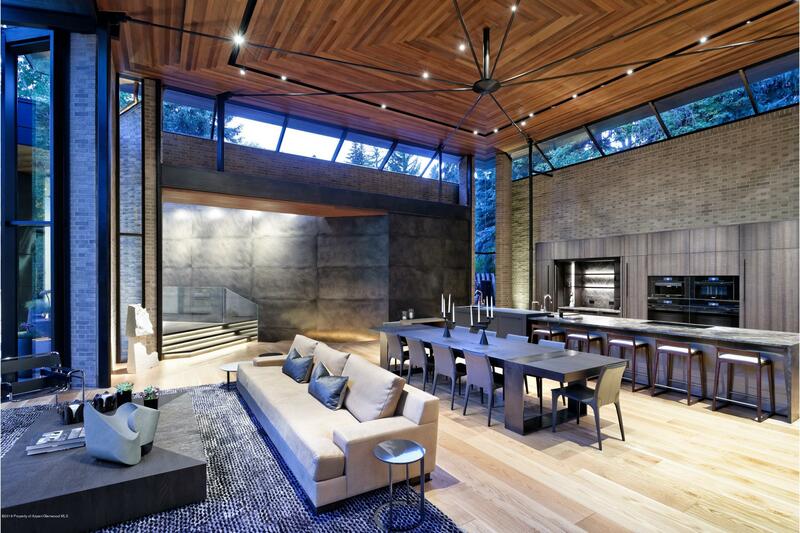 With exquisite finishes, refined details and a 'form follows function' floor plan, one could say this home was 100 years in the making. 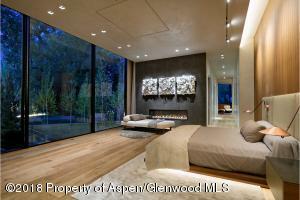 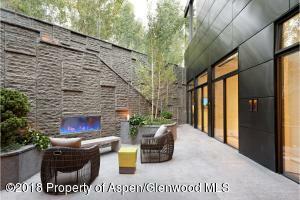 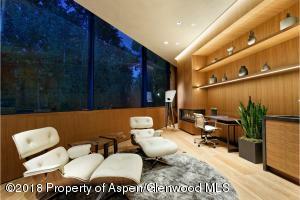 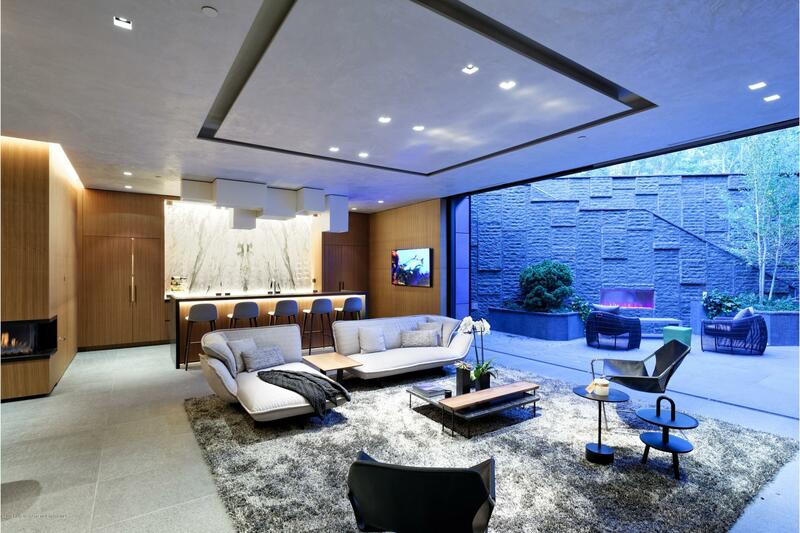 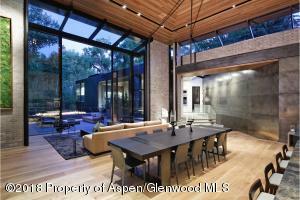 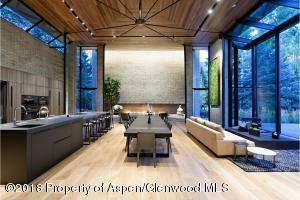 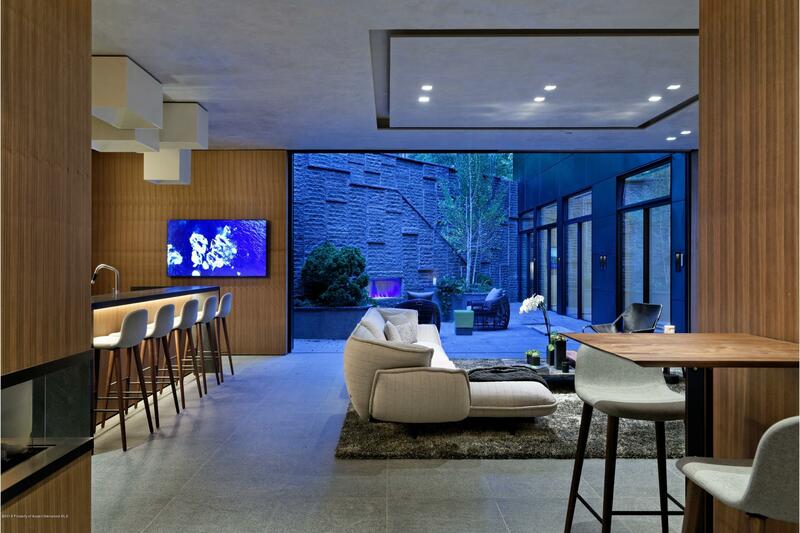 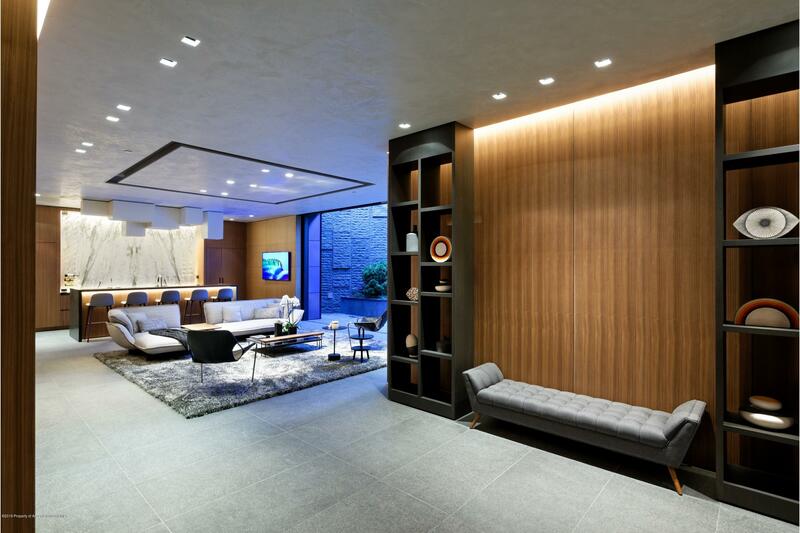 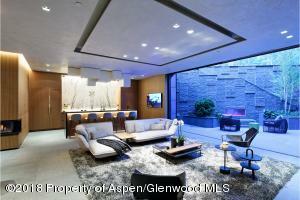 Through the use of modern roof planes and stone & steel finished walls, natural light pours into the open floor plan. 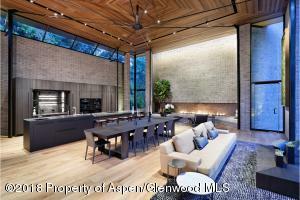 Steel, wood, and brick blend with the surrounding landscape allowing for perfect harmony between exterior and interior environments. 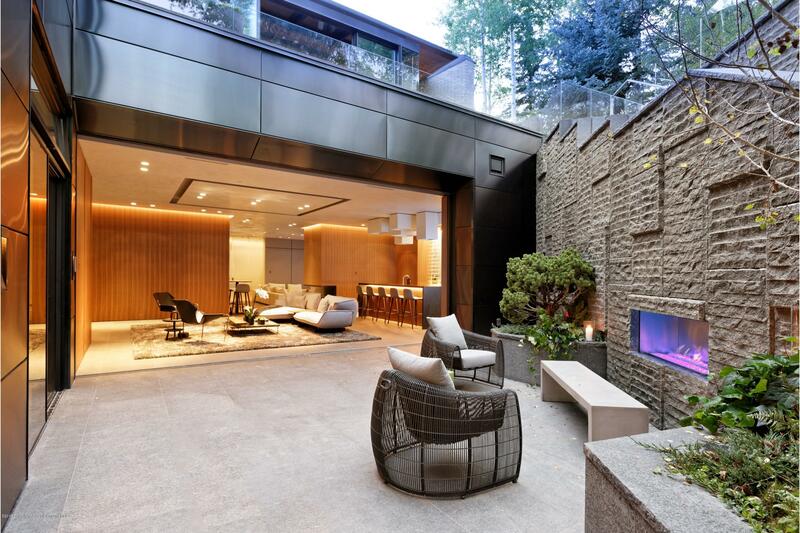 All lower level rooms walk out to a secluded garden level oasis.